Earth, Wind & Fire is one of the most successful and critically acclaimed bands of the twentieth century. Rolling Stone has described them as innovative, precise yet sensual, calculated yet galvanizing. The band has received 20 Grammy nominations and won 6. In 2009, President Barack Obama invited Earth, Wind & Fire to perform at the White House for the first social event of the new administration. 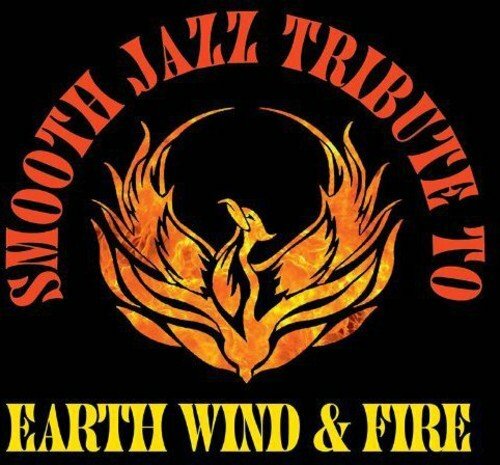 Now you can hear smooth jazz renditions of this legendary band s best hits. If you have any questions about this product by CC Entertainment, contact us by completing and submitting the form below. If you are looking for a specif part number, please include it with your message.